Indian Army's selection board for promoting Lt Colonels to full Colonels (also known as Selection Board number 3 or SB-3) has been postponed thereby delaying all other Boards , for higher ranks. It was scheduled to be held from March 10-14 this year. Armed Forces Tribunal, Delhi bench, has said in its judgement that the old order (of 2004) be complied with, which is to distribute vacancies for full Colonels evenly amongst all arms and services. Later this was changed in 2009, and more vacancies were allotted to artillery and Infantry battalions on the premise that these two arms had more number of units to be commanded. This has created confusion. 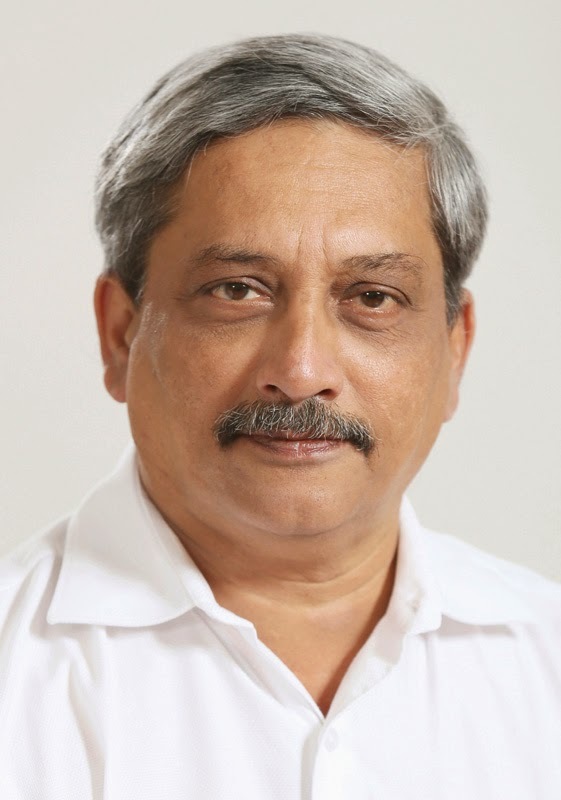 A preliminary presentation was made to Defence Minister Manohar Parrikar and sources have revealed that the Minister is not in favour of an SLP being filed in Supreme Court and wants the Army to find a way out. A timeline of 45 days has been given to the Army Headquarters to resolve the matter, putting the MS (Military Secretary) branch in a spin. All other Boards (for promotion of other higher ranks) are getting affected. In 2004 during AV Singh-1 Committee report, younger leadership profile for Commanding Officers was proposed, which is why more vacancies for full Colonels, were created. In 2009 during AV Singh-2 Committee findings, when it submitted its report, one of the recommendation was that the new vacancies created for Commanding Officers (full Colonels) would have more vacancies going to the artillery and Infantry battalions as they had more number of units to be commanded, which resulted in losses for other arms and services, as opposed to earlier pro-rata recommendations, which evenly distributes vacancies to all arms and services. Since Infantry battalions have approximately 450 units to be commanded, which means vacacies for Commanding Officers and Artillery has about 250-270 units, therefore more number of vacancies went to these arms.Other arms have fewer vacancies like the Army Services Corps (ASC) has 35 units to be commanded. Promotions and postings are handled by MS (Military Secretary) Branch, while the AG (Adjutant General) is the keeper of records of service of officers. There is blame-game on between MS and AG branches of the Army. AFT has told the Army to hold fresh Boards and consider the old order null and void and follow the old policy of pro-rata distribution of vacancies. Actual vacancies to dole out now strictly dependent on exits, that is basically retirements of selection grade Colonels which average about 30 a month. It will take two years to evenly distribute vacancies so a big decision dilemma for the Army. About 700-800 Lieutenant Colonels are affected, who await their promotions, as they are losing out time. A full Colonel Commanding Officer gets anywhere between 24-30 months for his command tenure.